Myer has teamed up with inventory management solutions provider, Checkpoint Systems to implement RFID technology in selected stores to assist in improving stock availability to help grow online sales. Myer has been working with Checkpoint Systems for 20 years on merchandise protection solutions. When inventory accuracy became an issue at Myer, Checkpoint proposed an RFID solution for trial. 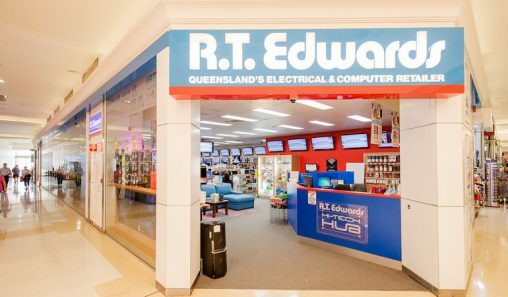 Myer head of retail operations, Gary Stones commented, “We chose a highly desirable and extremely popular electronics brand for the project. 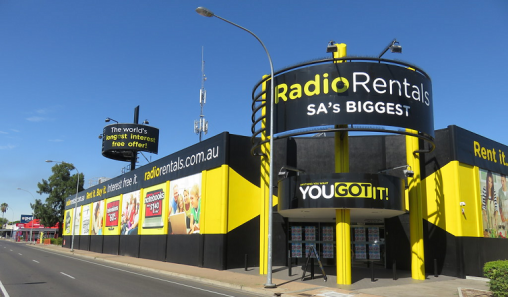 This electronics brand was chosen as a starting point as the stores’ ‘holding’ merchandise was located in a secure reserve with no customer access. 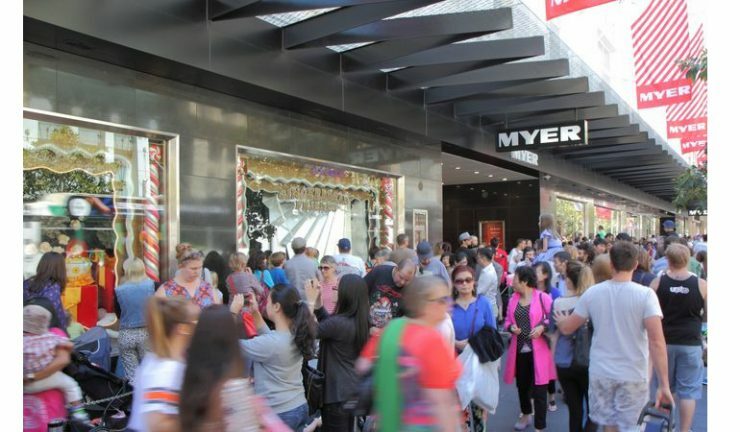 “This provided the perfect opportunity for Myer to try RFID technology and introduce new operational processes, such as daily stock counts, in a controlled environment. The first store had a significant shrinkage expense and poor fulfillment pick success. These key metrics provided a perfect starting point to demonstrate the possible business benefits. “We are putting customers first, in every decision we make and every action we take. As part of this commitment, RFID technology allows us to know exactly what product we have available in store or online; and where it is located, ensuring an even better customer experience. Once the RFID solution was implemented at the pilot store and team members were trained on how to use the technology, stock visibility improved dramatically. “Across all installations we have seen improved sales results, improved fulfillment pick success, a reduction in shrinkage expense, a reduction in stock take labor costs and an ability to have inventory accuracy of 100%,” Stones said. 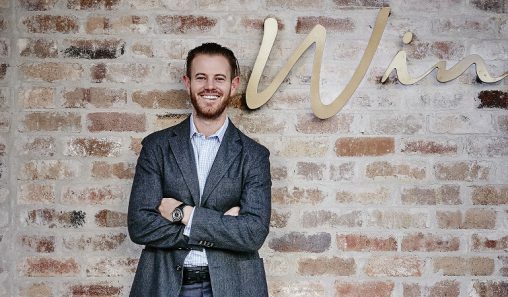 Checkpoint general manager – sales and operations, Nick Trudgett said, “Retail is at the frontline of technological innovation. Tech savvy shoppers love the convenience of online shopping and click and collect. RFID allows retailers to ensure that their inventory is accurate to meet shoppers’ needs as and when they want to buy a product.